It's YOUR wedding! How can WE help? 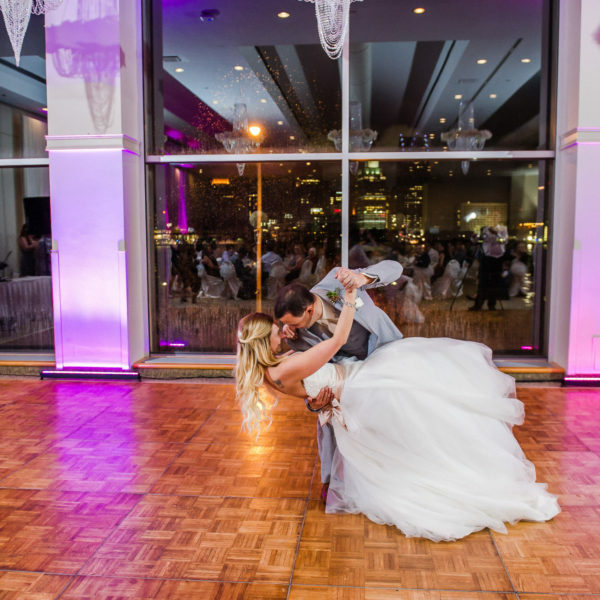 Planning a wedding can be very over whelming, so we work with you to make booking a reliable, professional Wedding DJ as easy and stress free as possible, to make your wedding day memorable. We offer unlimited consultations with our Event Coordinator either in person, over the phone or with Skype. We provide each of our clients a Username and Password to access our interactive Online Planning Form; which allows you to choose your music at your own convenience. 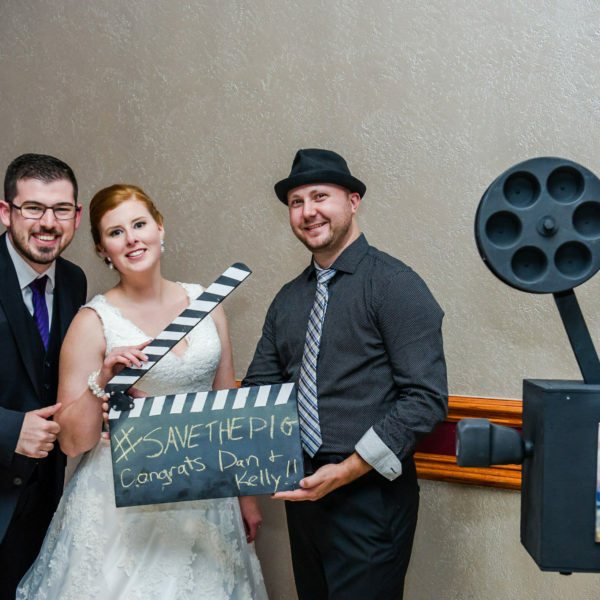 Corbett Productions is the most referred Disc Jockey & Audio/Visual Company by Venues and other Professional Wedding Vendors. We are the only DJ Company with a Full Time Event Coordinator on staff to provide the help you need on your schedule. 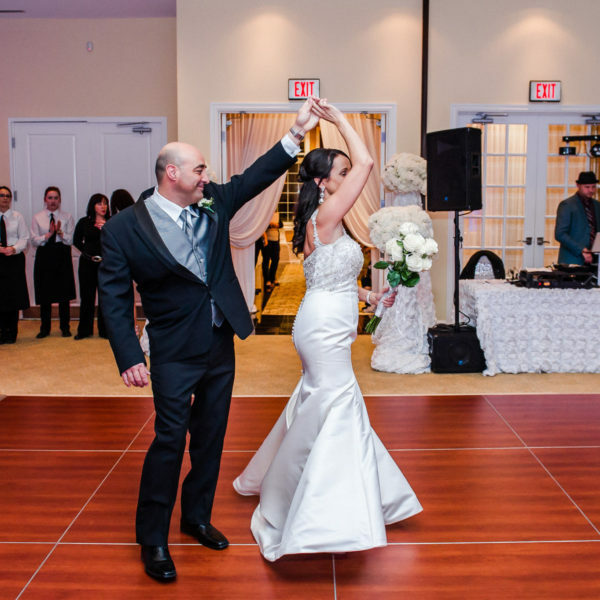 We have two Technical Specialists on staff to keep our equipment properly maintained and a number of full-time DJs, each with their own extensive experience at weddings and special events. 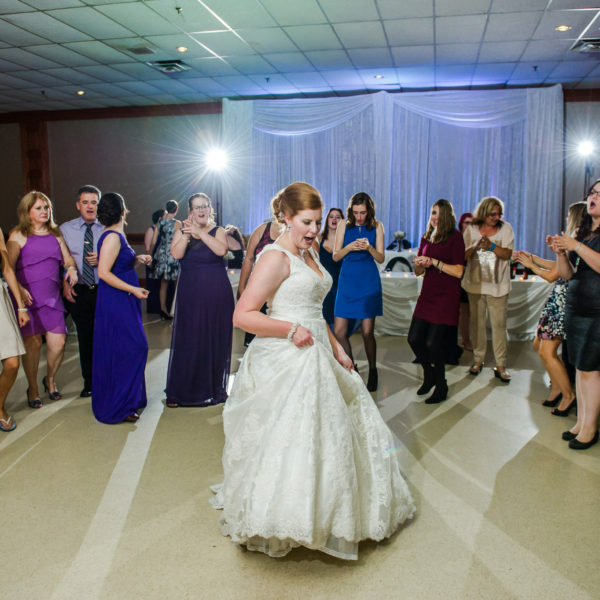 Our Event Coordinator, Sandra Presland, has personally helped over 300 Brides coordinate the music for their wedding. 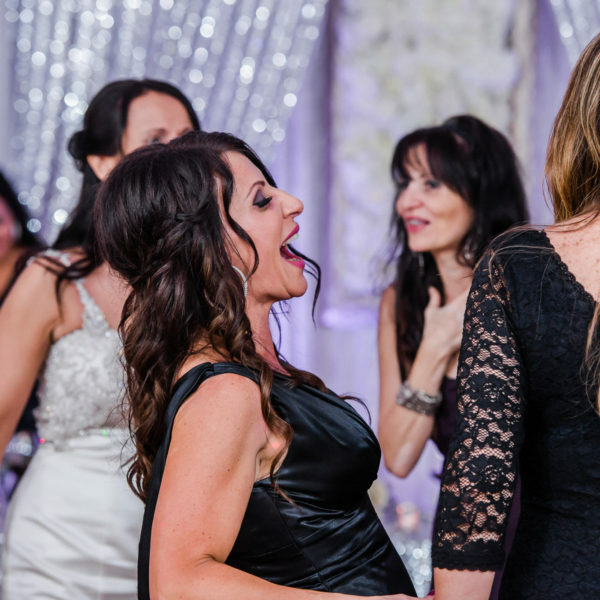 Utilizing our Online Planning Form Sandra will make sure that your DJ will have all of the important information and music that they need; for the Bridal Party Introductions, your specialty dances, the music that you want to hear and the music you don’t want to hear. Our DJ’s are professional, reliable and entertaining. They dress appropriately for every event. They are thoroughly trained in emceeing, music selection, and specialty DJ skills such as; mixing, scratching, beat matching and video mixing. 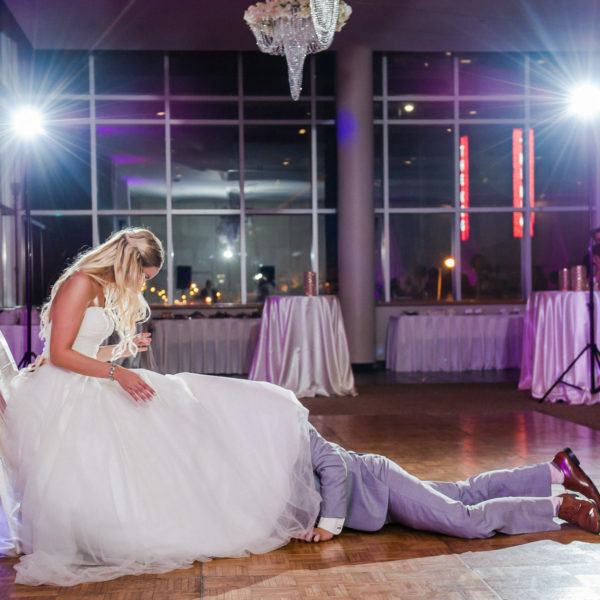 They create unique and memorable moments at each wedding, take song requests and are quick on their feet. They are in high demand having performed for such groups such as; Ronald McDonald Charity, Caesars Windsor, Transition to Betterness, St. Clair College and The University of Windsor. Corbett Productions has a complete inventory of state of the art equipment with at least two back ups of everything that we own, available in our warehouse and two technicians on staff to keep it in the best working order. Our technicians are some of the best in the business having worked with some of the highest profile live music artists in the world.